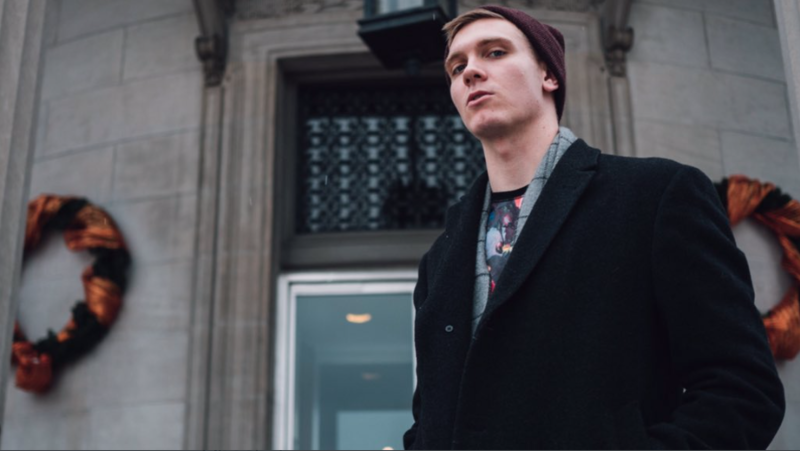 ​Nate Wood is a rising rapper out of Waukesha, Wisconsin. While he is young, Wood knows how to throw down on a beat. His tone and sound reminded our TapSongz Team of Atmosphere. We absolutely loved his track "True Beauty", one of his tracks from his latest project "Overlapse" which was released on SoundCloud about two months ago. The entire project was produced by MV and we think it came together extremely well. Our TapSongz Team was also impressed with Nate's single "Overlapse Flow", which also was featured on the project. The beat is very catchy and Wood is able to manipulate the production by piercing through each rhyme with hard verses. Nate's passion for music is very evident with each sentence he raps. We already can't wait for his next release. Some of Nate Wood's tracks are already starting to gain momentum in the last month or two, gaining over 5,000 plays. We see big things ahead for the Midwestern rapper and believe he has what it takes to reach the next level. Support NateWood by following him on SoundCloud and Twitter and giving his music a listen! Here at TapSongz, we thank you for reading this feature article as we continue finding tomorrow's greatest music today!